Lockheed’s Mega Bomber that never was, the XB-30 based on the Constellation design. As the war came closer in 1939, the legendary General Henry ‘Hap’ Arnold had the thoughtfulness to contemplate a list of specifications for the designing of a heavy bomber capable of flying a heavy bomb load of 8 tons over a long distance of 5,000 miles. 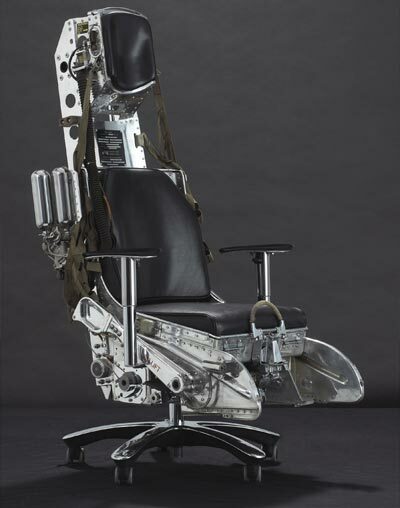 A committee was formed (with Charles Lindberg as a member) to study the options that emerged with the awesome technological progress that had been made in the mid and late 1930’s in aero-engines and airframe construction methods. New all-aluminum planes arrived that allowed for an unparalleled upscaling of speed and payloads by the stretching of aircraft to ever-bigger dimensions. Months before the war broke out in Europe, in May 1939, Arnold requested all major American aircraft builders to submit their designs for a long distance heavy bomber. Next to Boeing and Douglas (both most successful in the manufacturing of their then-modern transports), also Lockheed stepped in as a contender. The Burbank-based company had the Lockheed L-049 in a conceptual phase ready and used that plan as the template for their Heavy Bomber L-249 project. Photo above shows an artist’s impression of the Lockheed L-249 aka the XB -30 long distance heavy Bomber project, based on the Constellation. 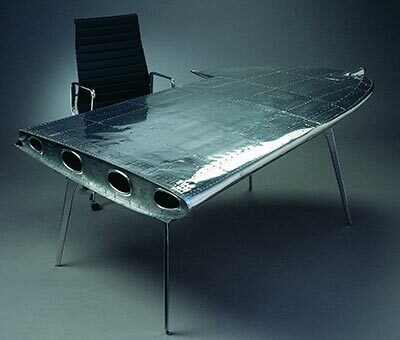 The outcome never really materialized in the shape of a prototype plane or even a full-scale mockup. Only a smaller-scale model was made and what we can show here is based on that ‘paper plane’ with a number of Artist’s Impressions to get some idea of how basically a beautiful design based on the Constellation was studied for a conversion into an armed aircraft with a bomb-bay for 8 tons of bombs and a half a dozen of gun turrets to keep the enemy fighters at bay. The photo above depicts the first built Lockheed Constellation, in Military colors known as the C-69. While designing had started in 1939 with Kelly Johnson in the design team, this aircraft made her maiden flight by early 1943. It was due to her peculiar lines and shape an outstanding aircraft, high on her legs, a very elegant design with a feature as no other plane had: look at the hull shape in the photo, in there is probably not one equal cross-section. No bulkhead has the same shape and dimension as the previous one, due to that longitudinal ‘female-like’ curved lines on top and bottom. With the competition aircraft as the DC-4 and later the DC-6/7, their fuselages are more like straight tubular structures with a parallel lining and more constant cross-sections. Whatever the reason, for many ( including myself, having flown in the plane as an 11 years-old kid in the 1950’s to/from Indonesia). the Constellation was and is the ‘Queen of the Skies’, even with all her “caprices”. Not the most dependable aircraft but surely one of the most attractive aircraft designs ever made. The plan Lockheed had for converting the Constellation was not so bad, the wing design was basically an extended Lockheed P-38 Lighting wing and proven to be a very efficient wing profile. With the sleek lines of that dolphin-shaped fuselage, the first Constellation (in Military designation the C-69) was arguably the fastest cargo transport that existed by 1943. Imagine, that aircraft had a cruise speed of well over 500 km/ h (340 mph), which made her faster than the earlier model Zero fighters. On top, the aircraft had novel features as a pressurized fuselage that allowed for comfortable flights with a much higher ceiling to fly (24,000 feet), hydraulically boosted controls and de-icing systems. 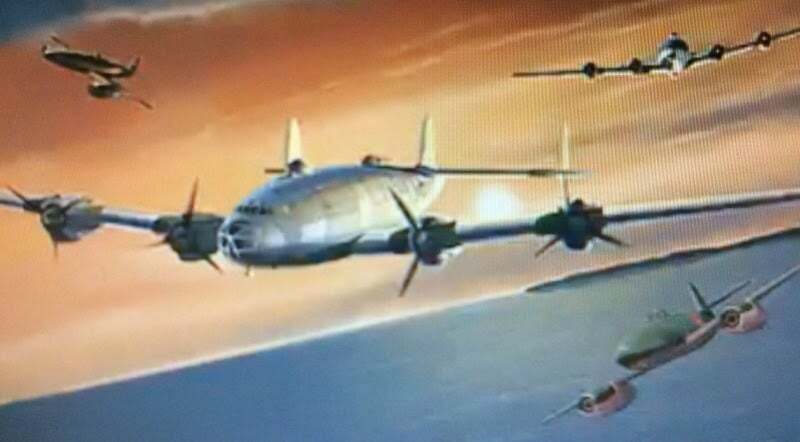 Photo above shows another artist’s impression of the Lockheed XB-30 heavy bomber that never was. In camouflage colors, armed with 6 gun turrets and at a high speed flying well over 24.000 feet altitude, she was faster in the books than many enemy fighters when she was designed, but by the time she could have appeared in the skies over continental Europe in 1944/ 1945, she would have been no match anymore for the German fighters as the jet-powered Me-262. Even the rear turret’s 20 mm canon would be of little avail against such fast flying fighters that were well armed with equal weapons. But in spite of all the easy-to-adapt features of the L-049 concept, the XB-30 Bomber was a spin-off that never took off, the plan soon stalled. Why was that? A couple of reasons: Boeing, the competitor from Seattle had better cards in their hands. Their Mega Bomber project named the XB-29 was much further in development and that counts BIG time when a war has broken out! Boeing’s Superfortress (a very appropriate name, taking advantage of its most successful predecessor, the B-17 Flying Fortress) used the same brand new big radial engines as were foreseen for the Lockheed XB-30, the Wright Duplex Cyclones R-3350. Photo above (photo Frank C. Muller) shows details of the brute, the Wright Duplex Cyclone radial engine (hence R-3350) with a displacement of 3350 cu in (55 liters from 18 cylinders with superchargers, cranking out in their first year of operation in 1941 some 2,200 hp, later up to over 3,000 hp). This machine was a very complicated piece of High Tech for that time and most unreliable at the beginning of its long career. It took Wright many years in developing the heat-resistant materials required to withstand the staggering heat-buildup in the cylinder heads, where high-octane fuel and supercharging/ turbocharging of the cylinders took their toll. Cooling was a major problem, aggravated often by the tight fitting of engine cowlings that were primarily designed for reducing drag. The military aircraft that used this engine during the 1940’s (B-29 and Convair’s B-36 Peacemaker) all had their fair share of the heat buildup of this engine that often was the reason for engine explosions or sudden engine fires that could seriously hamper the operations of the Bomber Fleet aircraft. See also my Dakota Hunter Blog about the Marianas based B-29 operations, click here B-29 operations from the Marianas. The thermal and mechanical stress on this engine asked for ever-better alloys to be developed with ever-better lubricants, feeding the zillion moving/ rotating parts of such machine with oil for cooling and lubing. It must have been a horror music box for the mechanics. Every day, they listened to the Sound of Music from that engine until a little rattle or some smoke was detected that came out as a dissonant. OMG, piston ring broken or exhaust valve burnt? The machine had a reputation for eating its own valves and the wrench jocks could only wonder what the muck was going on inside those 18 red-hot furnaces aka the combustion chambers. As the first puff of white smoke came from the exhaust stacks, they knew there was another day of wrenching coming their way. But with all adjustments made, this complex radial engine never came even close to the shadow of the reliability of the Jet-engine that came into the market in civil Airliners by the late 1950’s. Even in Dec. 1956, as I flew back in a KLM Super Constellation from Indonesia with my Mom and Dad, we experienced an engine explosion after our departure from Bangkok. A sudden loud bang was followed by a huge torch flame that came from the no. 1 engine, an R-3350 Wright Duplex Cyclone Turbo Compound. That furnace-like flame licked over the wing and all on board knew about the poor reputation of the Connie related to an engine fire. The lights went out, so did my Mom, she fainted in her chair. Before panic struck, the fire extinguishers worked wonders and the flames were killed instantly. We flew for another 3 hours in the pitch dark night in order to dump fuel before we could make our emergency landing. That extended flight was a white-knuckles experience for all on board, as no one could assess the damage done on the wing and a much-feared wing folding could have been imminent. I write books and blogs about Vintage Aircraft & War History. 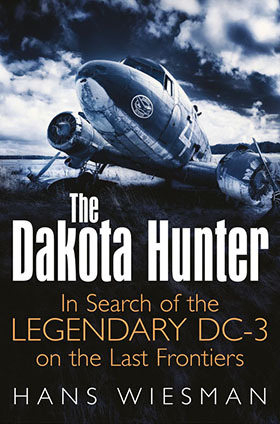 In 2015, Casemate Publishers from Philadelphia, USA/ Oxford, UK published my first book titled ‘The Dakota Hunter’. This book starts describing my youth years in Borneo where I flew as a kid with my Dad in both the Douglas DC-3 and the PBY Catalina. My passion for those iconic aircraft never faded, instead, they would play an important role in my later life. 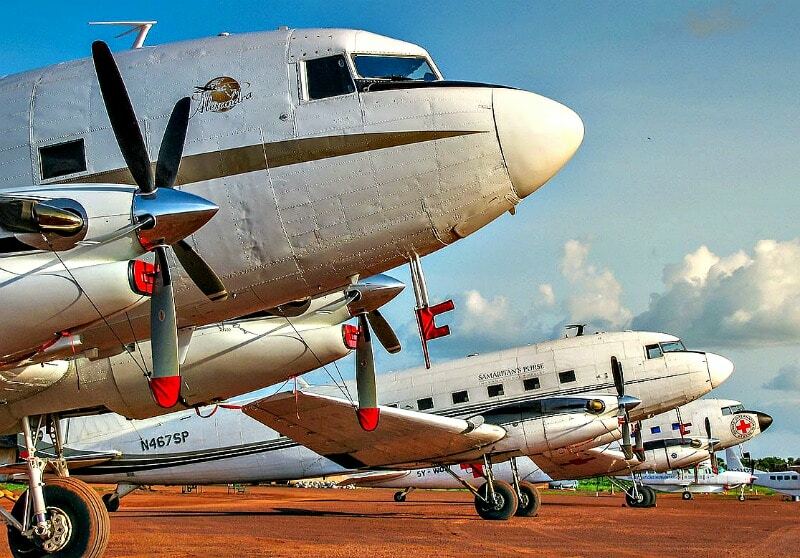 My book The Dakota Hunter tells my story how I went in search of the legendary DC-3 on the last frontiers of this world, from Alaska to the Andes and the Amazon, from the Yukon to the islands of Phuket and Madagascar. Read what I found there as abandoned, derelict, crashed or flying WWII-built aircraft, it will amaze you what strange encounters I had in the Jurassic Park of Aviation, not only with aircraft but also with Heros and Villains, War/Drug Lords and the Military! 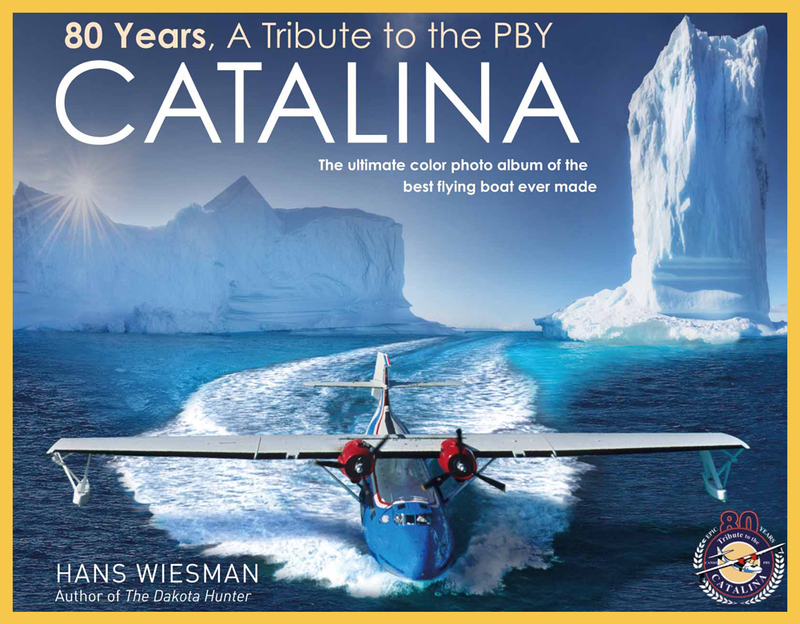 You must believe me, my new book about the Catalina will soon have similar reviews from readers, the Aviation Magazines from all over the world, War History Online Magazine etc. They will publish their reviews, once the book is out, but you can run ahead of that and order now with the combined bonus of 20% off price and the signature page, that comes as an insert, only in the first Limited Edition of this book. Will the Douglas C-47/ Dakota forever fly or soon die?